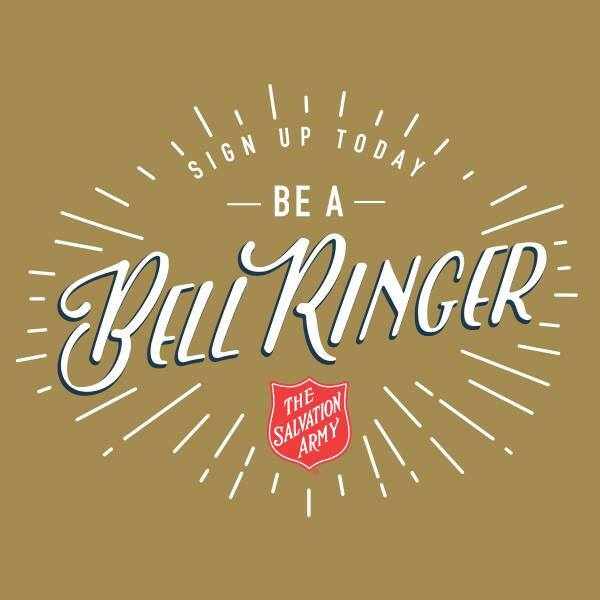 You have filled 27 hours of bell ringing! If you didn't get a chance to sign up or would like to do more, there are still shifts available between now and the 23rd. from 12pm - 1pm @ Superstore.